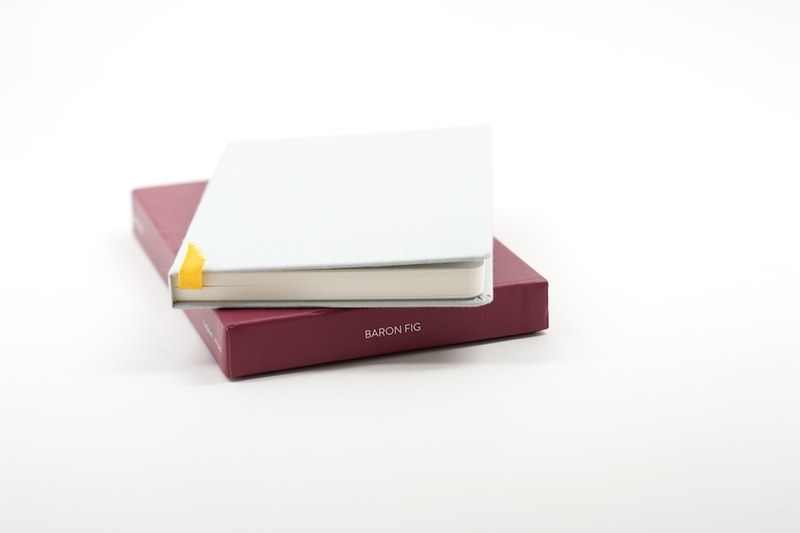 Notes: Thanks to the Baron Fig crew for sending out a notebook for review! I heard a lot about the book when they were successfully Kickstarted last year. The book comes nicely presented in a plum (fig?)  – colored box that is loaded with a quite a bit of marketing fluff. I’m not entirely sure that a notebook is really that capable of inspiring me or making me more creative, but it’s a nicely constructed notebook full of quality paper. The 7.75″ x 5.50″ size (they refer to it as “smart dimensions”) is actually pretty smart. It’s not too large, but theres more than enough room for notes. 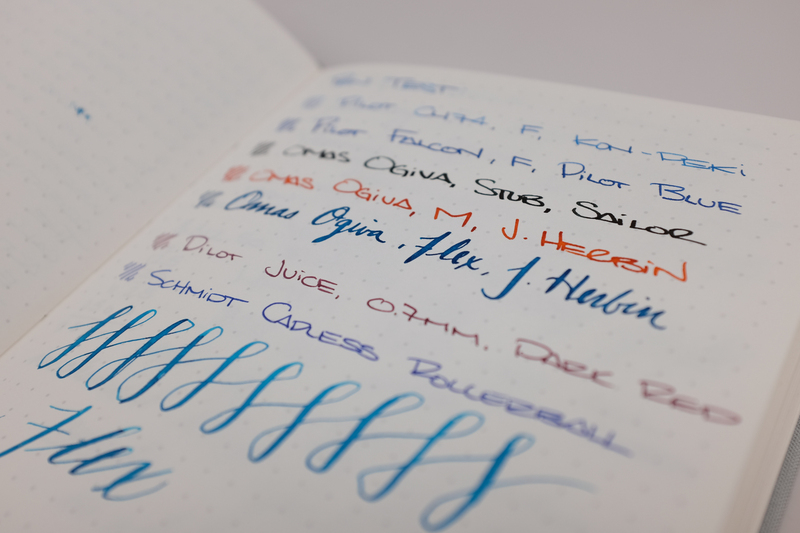 The acid-free paper holds up pretty well to fountain pen use and has the slightest bit of tooth it it, assuring the fact that you’re writing on paper. The small details are great, especially the perforation on the last 12 pages. I love carrying a notebook where I can remove pages without damaging the entire thing. 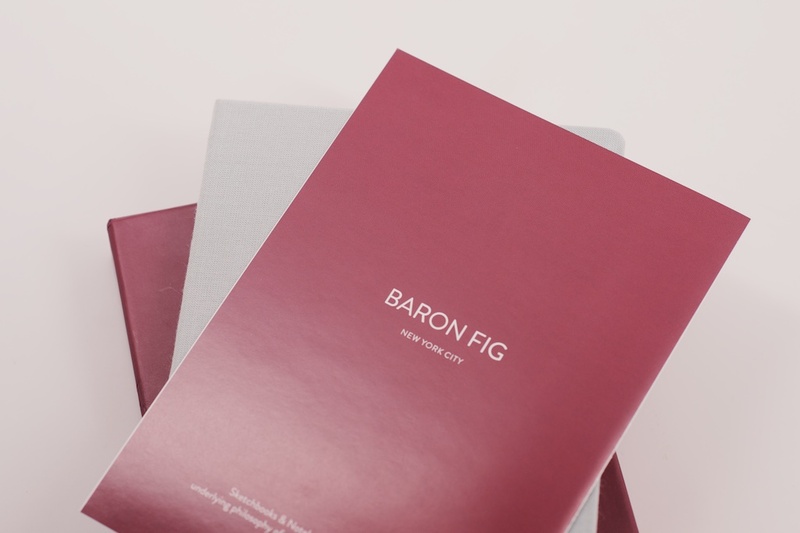 Kudos to Baron Fig for the great idea. I opted for the dot grid ruling, and for my personal taste, the dots are just a little bit too large. They’re very light grey, but if they were a bit smaller in size, I think it would be perfect. 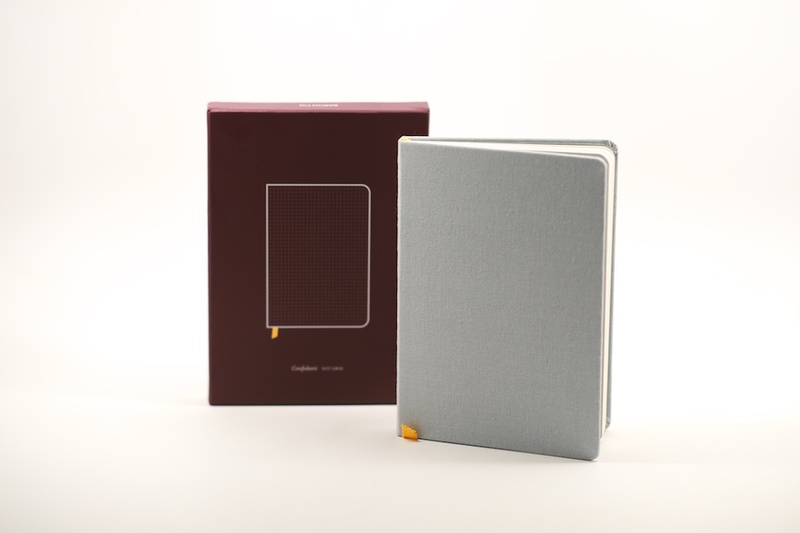 The construction of the book is nice, and the cloth cover is unique. The book also has a yellow ribbon bookmark sewn into the binding. I like the light grey / yellow colorway – understated with a pop of color. The book also lays nice and flat, probably one of the flatter notebooks I have used. 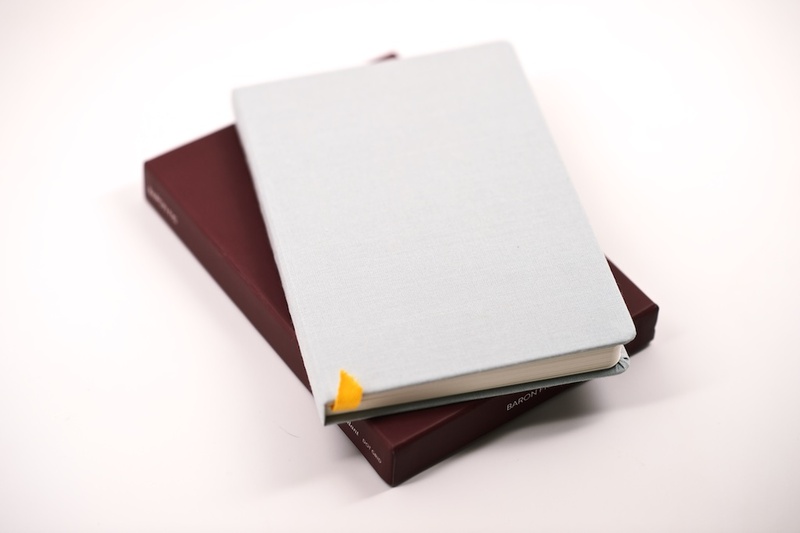 With each notebook, the company donates a tree to be planted, so you can sleep easy at night knowing that the trees used to make your book are being replaced. Overall, it’s a nice looking book with a solid construction and good design. Grab one here! Thanks! I just ordered one thanks to your review.